Aligned to ISTQB® outline for the CTFL® Certification Exam. ISTQB® is the de facto standard in certification of software testing competences. 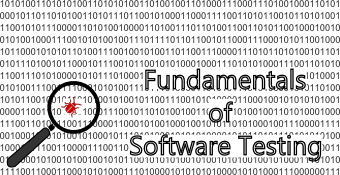 The CTFL qualification is aimed at professionals who need to demonstrate practical knowledge of the fundamental concepts of software testing. This includes people in roles such as test designers, test analysts, test engineers, test consultants, test managers, user acceptance testers and IT Professionals. 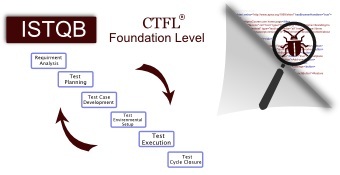 The candidates to the ISTQB CTFL Foundation Level Certification should have at least six months of practical experience in a professional testing role. I can’t recommend the CTFL Certification course enough. Dr Rajat Sheel Jain is an excellent teacher. 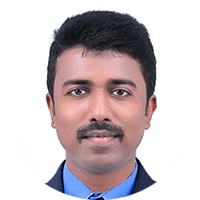 He provides very clear and precise explanations of what you need to know for the examination and during your career as a software tester. I would also recommend obtaining the additional resources that come with this course. You will definitely find them useful. Since taking this course I have been made the lead tester at the company I work for and also gained my CTFL on the first attempt. Course was good and found it very useful. Good website. All the concepts are explained in detail.! Very good training, satisfied with the content of the course, the training was very helpful and easy. Finally I found a good website. The tips used for learning the subject was interesting. Topics were easy to understand. Thank you. Simple to understand. Well structured course.. I found the course easy to learn through apnacourse website. good teaching by the faculty. Good effort. The flashcard and question bank is very much useful! 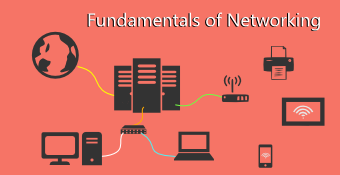 Apna course website has made the courses very interesting to learn by ebook reader and videos. Ebook readers are too good that i am finding the course very easy. Well explained..! The E-book provided is very good.. And also the practice tests were useful to learn the subject. He is an Expert Trainer & ISTQB® Certified Software Tester with more than 10 years of working experience in Banking & Insurance Domain. He has a Doctorate in Software Testing with Masters in Information Technology. 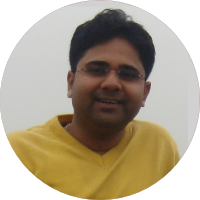 He has been involved in research with various publications at National & International Levels. He is actively associated with academia & various research professional bodies in India, USA, Singapore, Belgium, etc. He has trained many students for ISTQB Foundation Level Certification Exam. 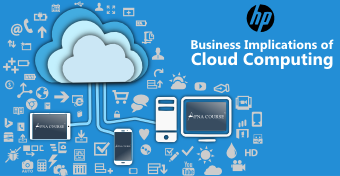 He has also qualified HP AIS Certification in 2009 with consistent performance.